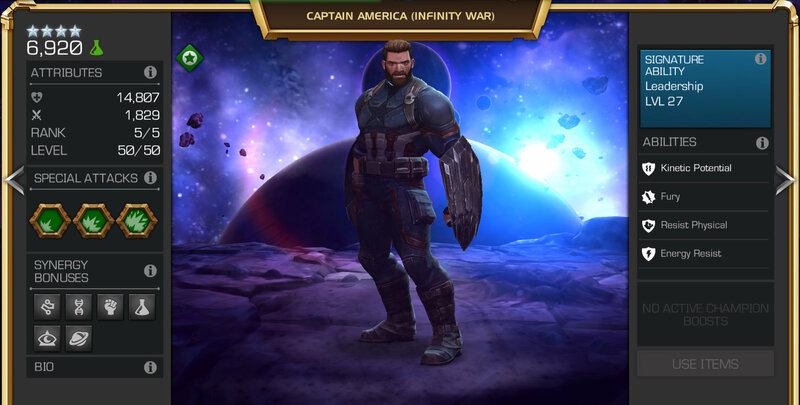 This Quest was really a challenge, the MVP of chapter 3 was Captain America Infinity War. Synergies cosmic and Science. He wrecked last boss too. Good to know. I am about to start chp 3 and have cap as 5 star rank 5. Im find void the Best. And then ghulk for the starburs node. I would've liked to have 5* Void for Chapter 3, my 4* Void did solid work in 3.1. 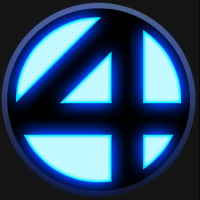 Proxima was great for Korg and other difficult fights, Quake destroyed Electro and auto-block/evade champs like MODOK and Spidey, Gulk soloed all 3.2 Starburst fights without boosts or items, Corvus was very good for 3.1-3.2. Ultron bosses, and Cap IW soloed Spidey and other tough fights at 3/45. 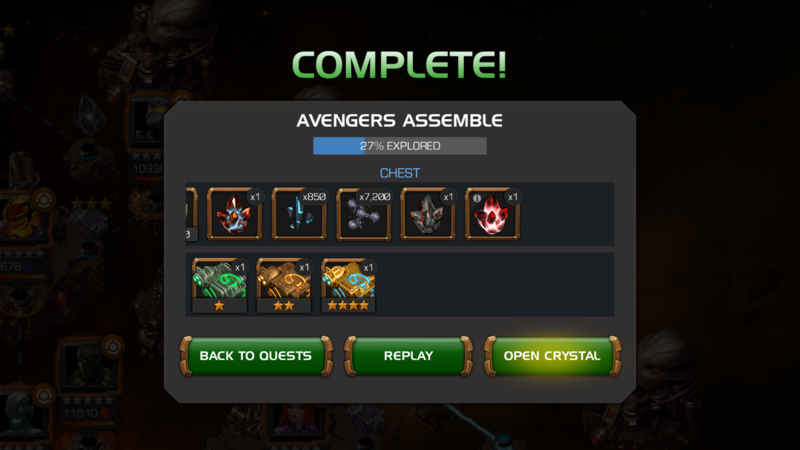 I didn't use Cap IW as much as my 4/55+ science/cosmic champs, I've been hearing he's Chapter 3's MVP if you have him at 5/65. I dont know. I did chapter 1 100 percent when it came out. Chapter 2 and 3 are completion only.